(TibetanReview.net, Apr16, 2017) – While China has made it clear that the visit by Tibets exiled spiritual leader, the Dalai Lama, to the state of Arunachal Pradesh over Apr 4-12 had damaged bilateral relations with India, will affect discussion on the border issue and vowed reprisal actions, New Delhi has made it clear Apr 14 that its position on the issue of Tibet’s status remains unchanged. Let me make it absolutely clear that there is no change whatsoever in the Government of India’s policy towards the Tibet Autonomous Region of the People’s Republic of China. 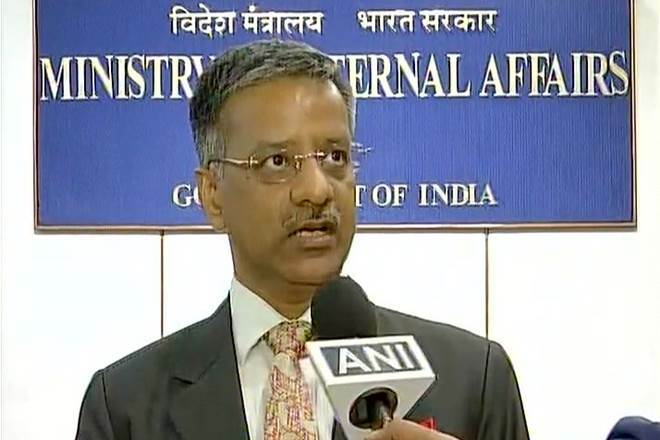 Similarly, our approach to seeking a fair, reasonable and mutually acceptable solution to the boundary question remains unchanged,” India’s PTI news agency quoted External Affairs Ministry Spokesperson Gopal Baglay as saying. Baglay’s statement came in response to a query on whether the visit of the Dalai Lama to Arunachal Pradesh signaled a change in India’s policy on Tibet or on the boundary negotiation issue. 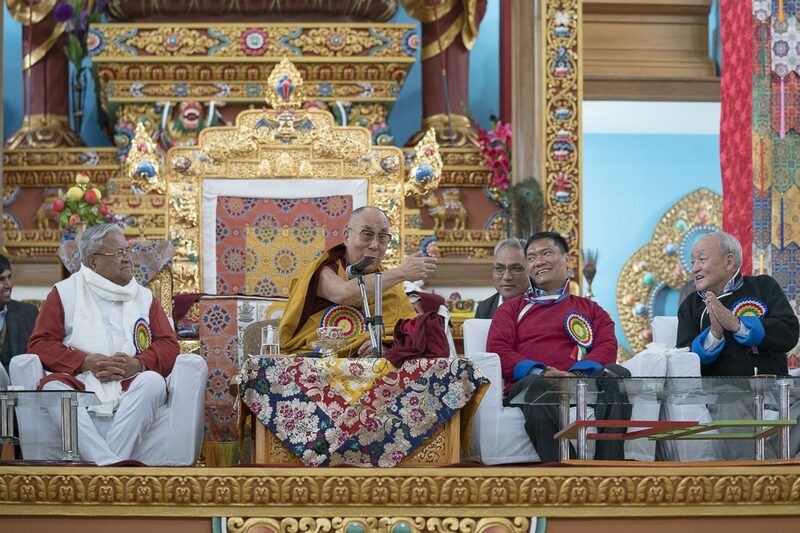 China had made it clear that the very visit of the Dalai Lama to the state it recently began describing as “south Tibet of China” amounted to violation of India’s commitment on the Tibet issue. It said the visit will have “negative impact” on the settlement of the border dispute. Its Foreign Ministry said Beijing would conduct “further action” in defending its territorial sovereignty. The Dalai Lama’s suggestion that China send a representative to find out whether his visit to Arunachal Pradesh was political while accusing it of misleading its public about it has incensed China. The “provocative” statements of the Dalai Lama “exceeded the scope of religious activities,” Chinese Foreign Ministry spokesperson Lu Kang was quoted as saying. Arunachal Chief Minister Pema Khandu’s reiteration that the state did not share its border with China but with Tibet has also incensed China.